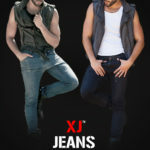 Which is the best jeans Manufacturers in Delhi, India? 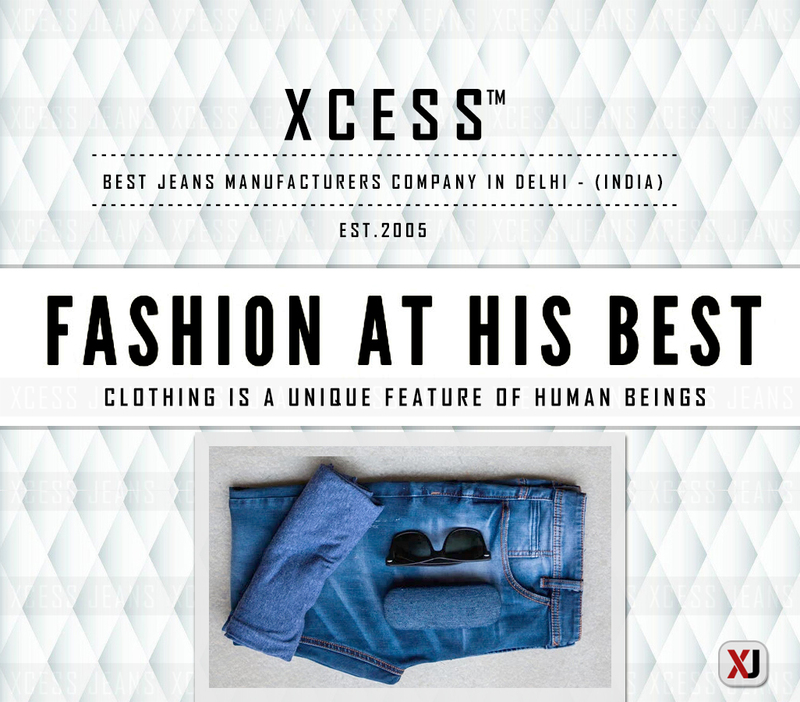 Which is the best denim jeans brand in Delhi, India? 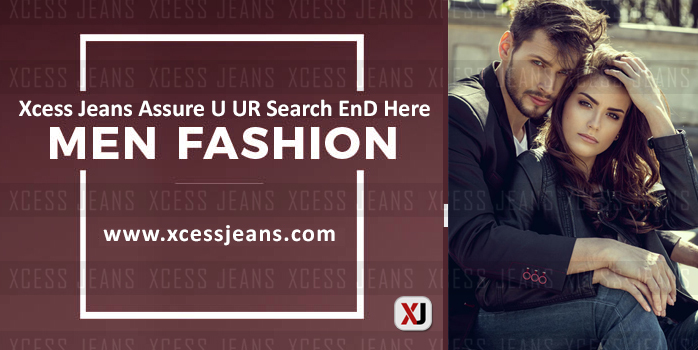 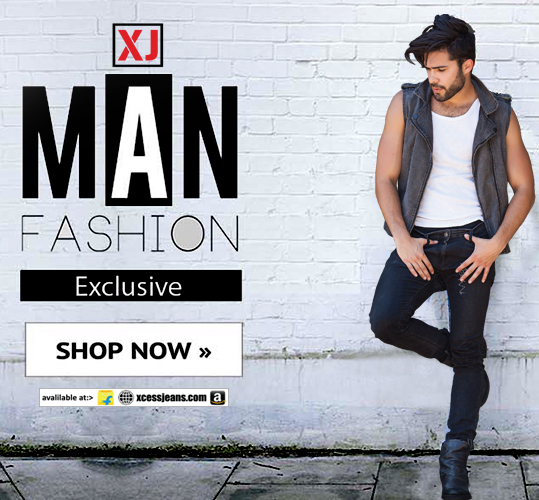 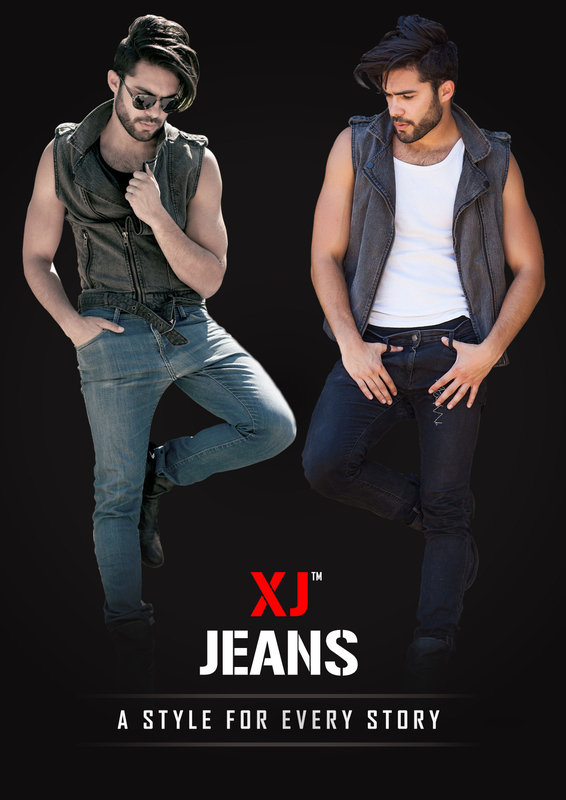 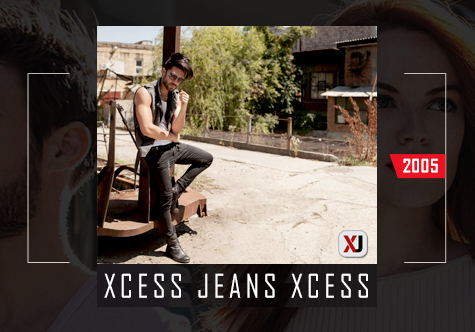 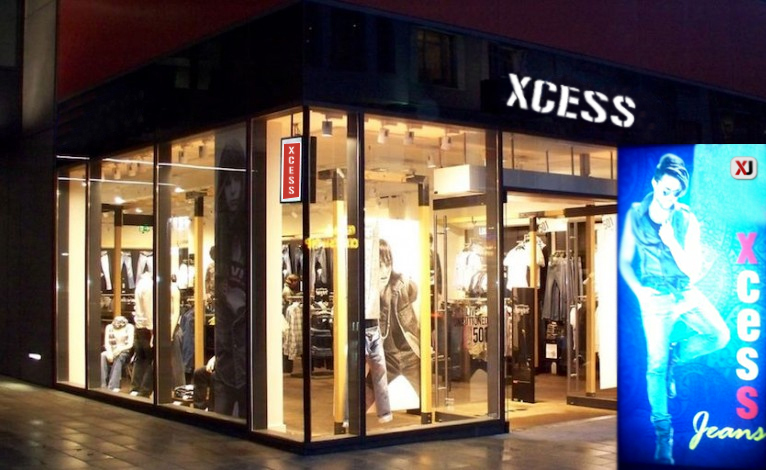 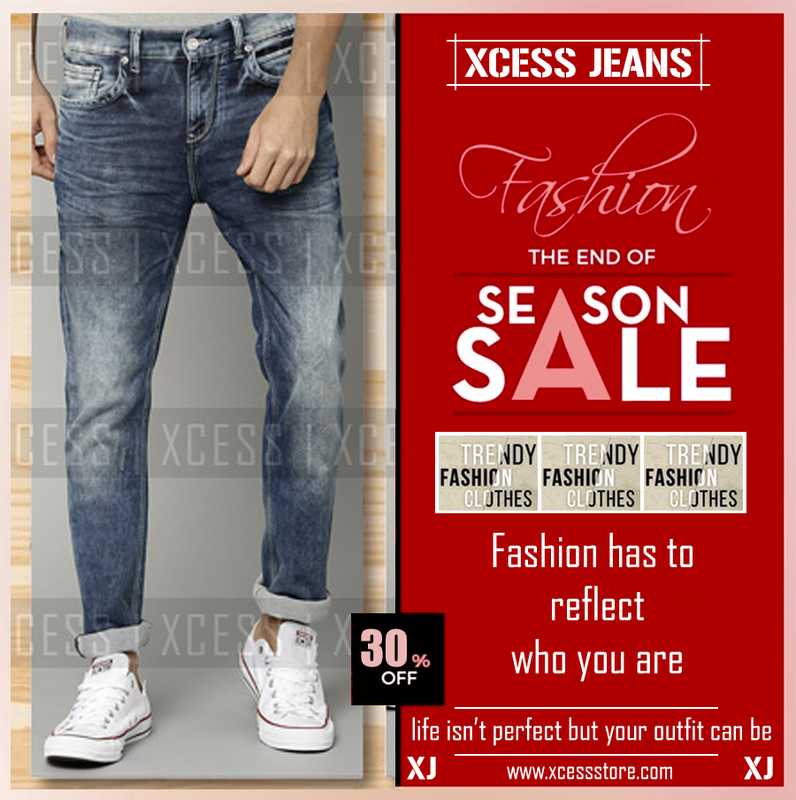 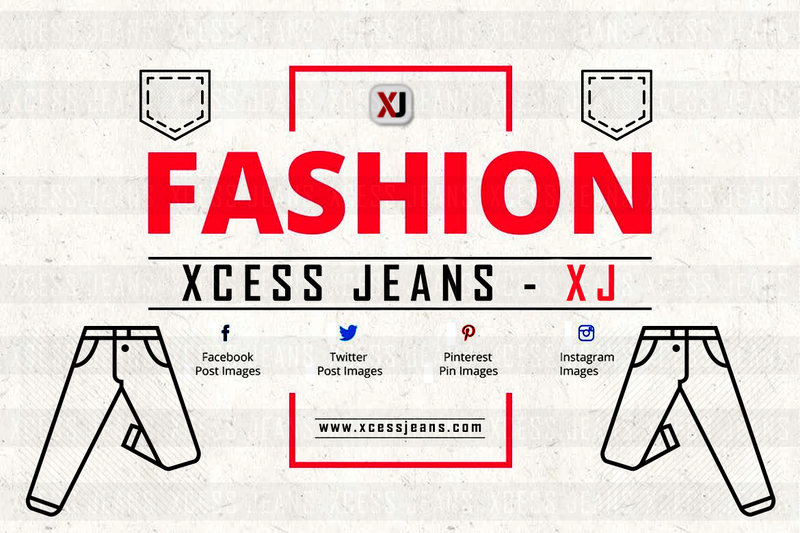 #Xcess Jeans We, the Xcess Jeans; are one of the prominent jeans manufacturer in the country and are continuing the production of such an all-weather product- the denim jeans. 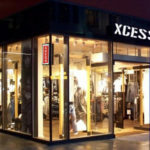 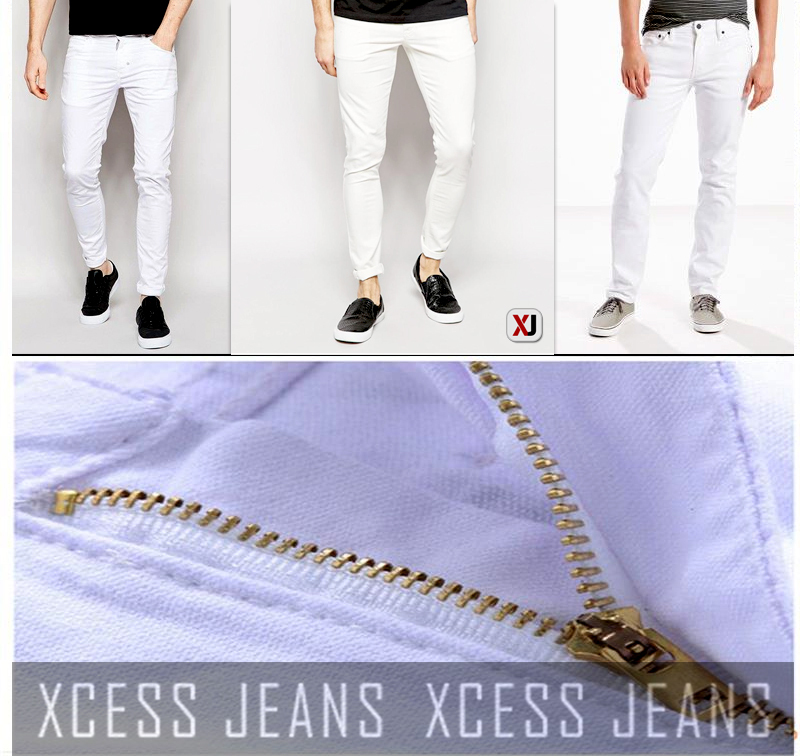 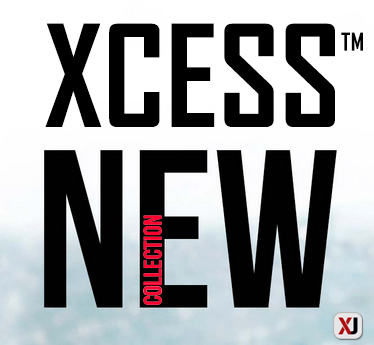 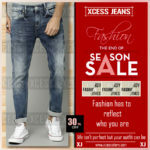 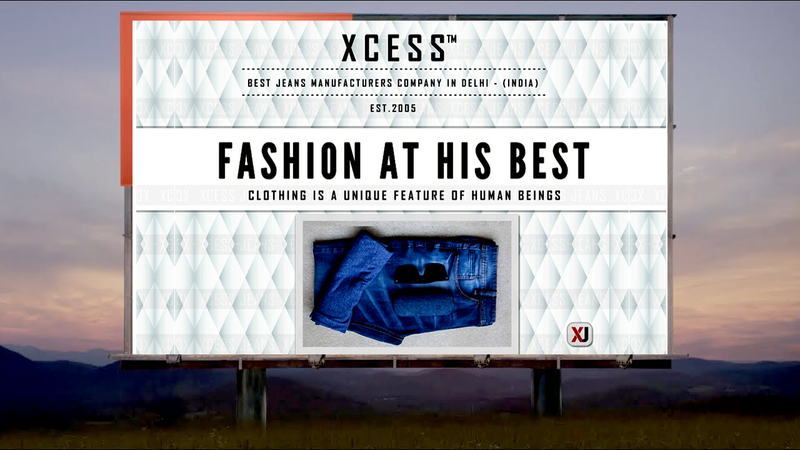 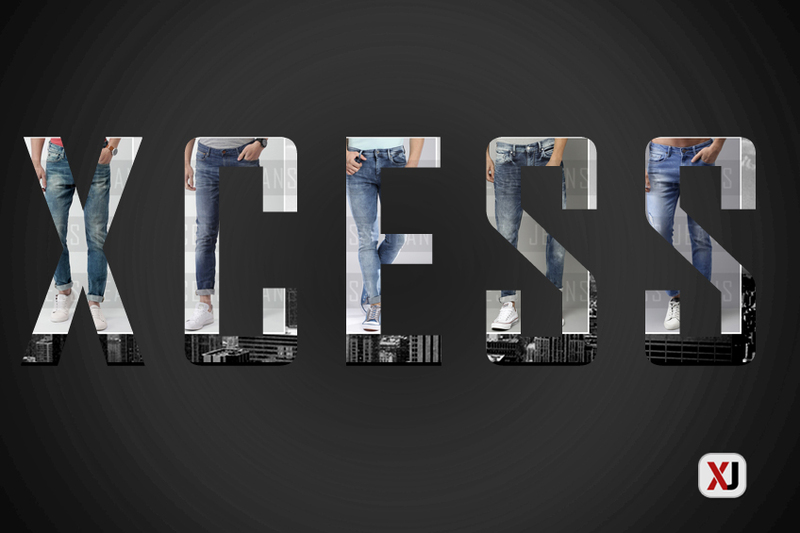 Xcess JEans: Best Garment’s Manufacturers and Exporter in capital of India.